Licensed in real estate practice since 1989, Dean deTonnancourt prides himself on exceeding the expectations of his clients and customers with dedicated, professional, and personalized service. Currently ranking in the top of all agents statewide in listings and sales, Dean has proven himself as a top producer in his field. Carefully structured marketing plans, including detailed follow-through as well as consistent client feedback and progress reports have become an integral part of Dean's servicing procedures, while the specific concerns of those clients remain top priority throughout the entire process. Dean founded HomeSmart Professionals Real Estate - the Rhode Island chapter of the HomeSmart International Franchise - in 2014, and has grown that company to over 110 associates in only 24 months. 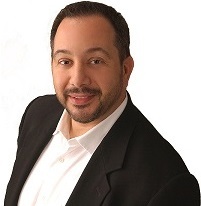 Dean was previously a founding member of Keller Williams Realty in Rhode Island in 2000. Born and raised in Coventry, Dean currently makes West Warwick his home. Being a native Rhode Islander, familiarity with many areas throughout the state comes naturally. Renee brings over 15 years of real estate experience to the deTonnancourt Associates Real Estate Team as Team Operations Manager. 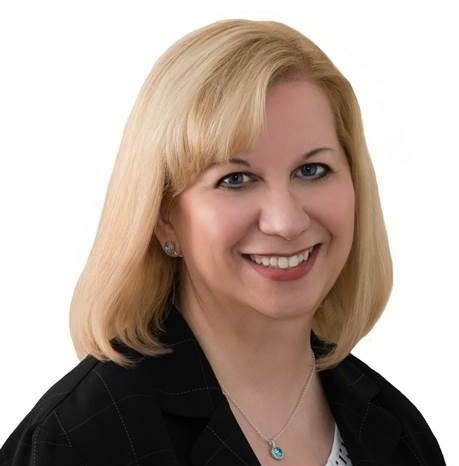 Formerly a Pre-License Course Instructor and mentor to new licensees as well as a salesperson herself, Renee has gained a vast knowledge of real estate law, due process, as well as contract compliance… all of which are critical in her role within the team. Also a real estate investor, Renee has renovated several single family homes and currently owns and manages a portfolio of rental properties. 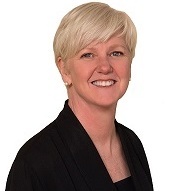 With over 25 years of Real Estate experience, Valerie brings a depth of knowledge and experience to the team. As a former junior high/high school teacher and an office manager of a medical surgical practice, Valerie is skilled in time management, attention to detail, organization and communication with clients and customers. Valerie specializes in the northern markets of Cumberland, Lincoln, Pawtucket and North Providence, as well as Providence,Cranston and Warwick. Joe brings to Real Estate the professionalism, integrity, and caring that he’s cultivated over 24 years as a businessman in Rhode Island and Massachusetts. From building his own profitable business, The Roman Deli, and serving other successful companies such as Adidas and Alex & Ani, Joe has proven himself as a creative, talented marketer and reliable partner. He will bring that same work ethic and integrity to the sale or purchase of your property. Bought and sold a home in 2017 in Riverside, East Providence, RI 02915. Sold a Single Family home in 2016 in Cranston, RI. This a highly competent team who go the extra mile to assist you. I think Valerie and Renee were always available to assist with any questions or problems.